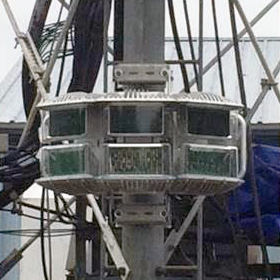 Technostrobe provides obstruction lighting solutions to leading telecommunication companies in Canada, the US and Mexico. We are an accredited vendor to companies such as Bell Moblity, Telus, and Rogers. 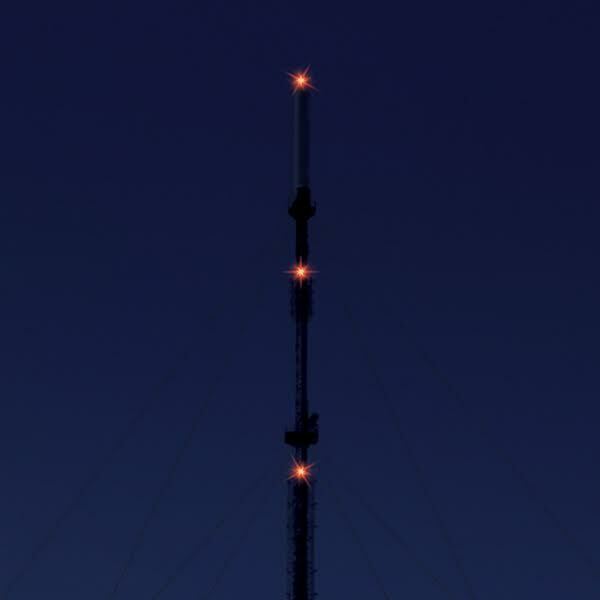 Our medium intensity LED lighting systems are a major element in protecting airline pilots and passengers who fly in proximity to telecom towers. All solutions are certified as compliant with the highest aviation and electrical standards (FAA, Transport Canada, ICAO) and are available with advanced SNMP remote monitoring capabilities. 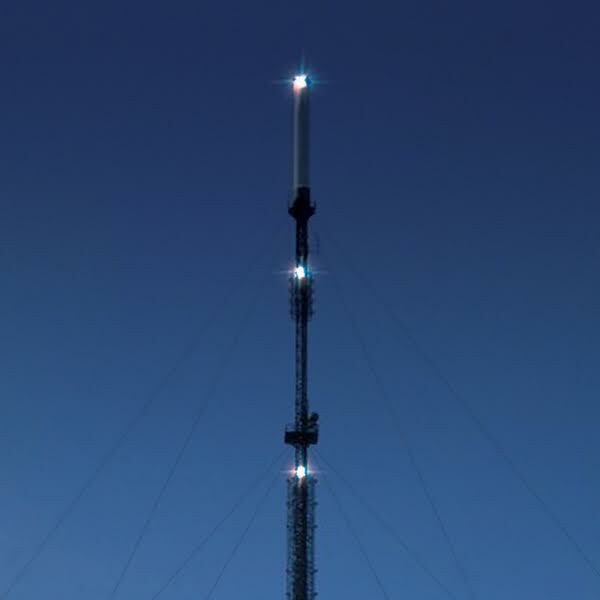 Technostrobe provides obstruction lighting solutions to leading broadcasting companies in Canada, the US and Mexico. We are an accredited vendor to companies such as CBC, CTV-Bell Media, Rogers Media, Global-Shaw as well as Televisa and TV Azteca in Mexico. Our medium intensity and high intensity LED lighting systems are a major element in protecting airline pilots and passengers who fly in proximity to the tallest towers. All solutions are certified as compliant with the highest aviation and electrical standards (FAA, Transport Canada, ICAO) and are available with advanced SNMP remote monitoring capabilities. 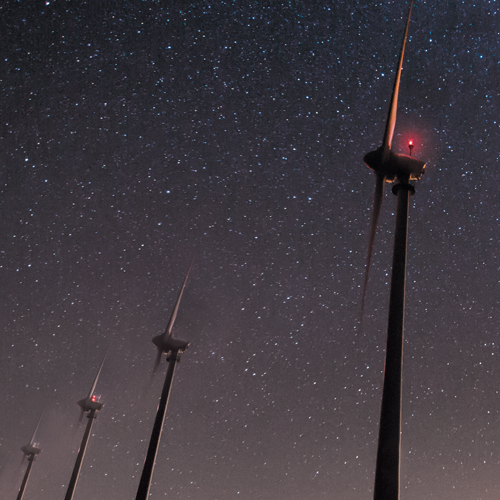 Technostrobe provides obstruction lighting solutions to wind farm owners in Canada, the US and Mexico. 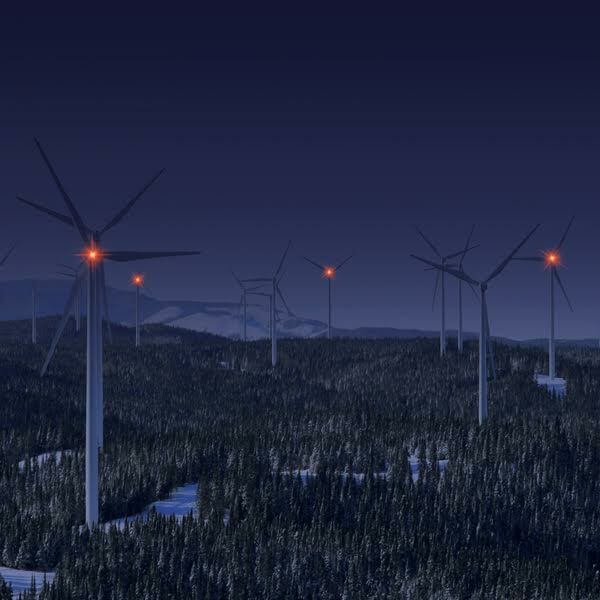 Our medium intensity LED red lights are installed on over 3000MW of wind power in North America. 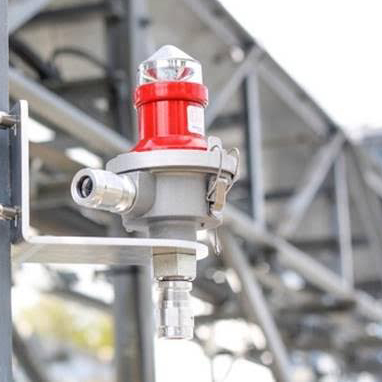 Our LIDS™ compatible solutions (Lighting Intensity Dimming Solution) are a major element in protecting airline pilots and passengers who fly in proximity to wind energy facilities. 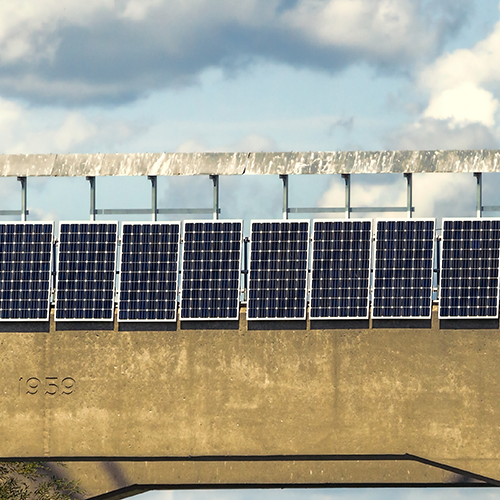 All solutions are certified as compliant with the highest aviation and electrical standards (FAA, Transport Canada, ICAO) and are available with temporary DC power plants for use in off grid circumstances. 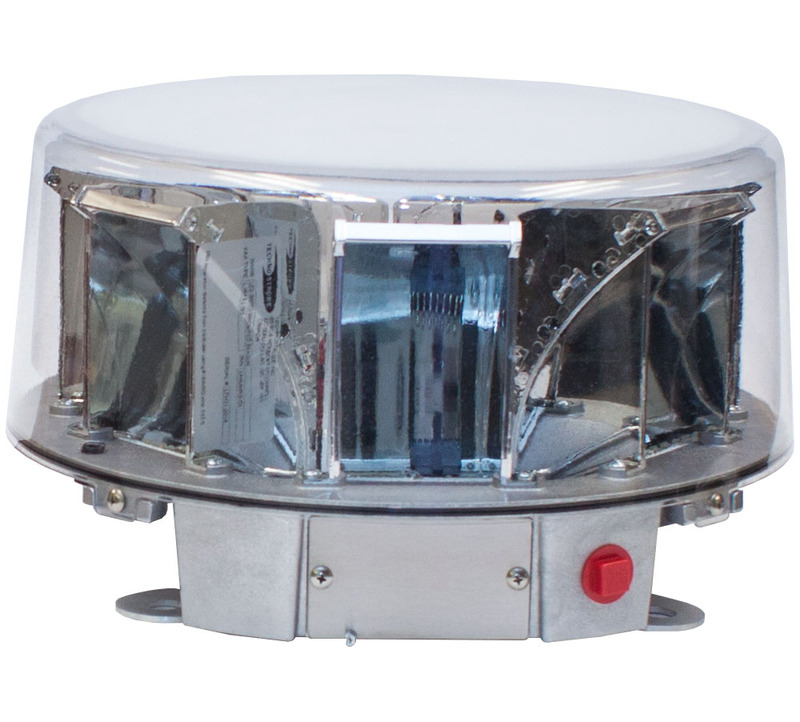 Technostrobe provides obstruction lighting solutions to leading public utility companies in Canada, the US and Mexico. We are an accredited vendor to companies such as Hydro Quebec, BC Hydro and Nova Scotia Power. 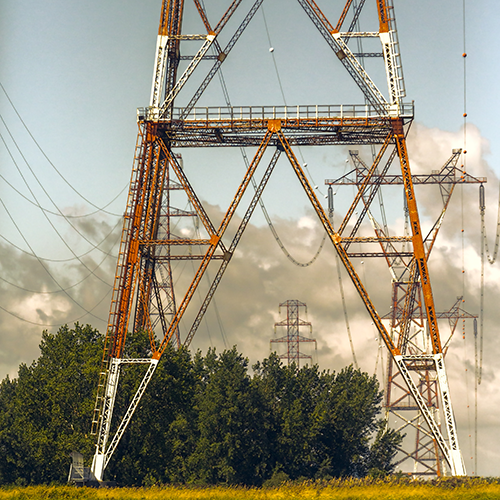 Our medium intensity and high intensity LED lighting systems designed for Catenary crossings are a major element in protecting airline pilots and passengers who fly in proximity to electrical transmission towers. 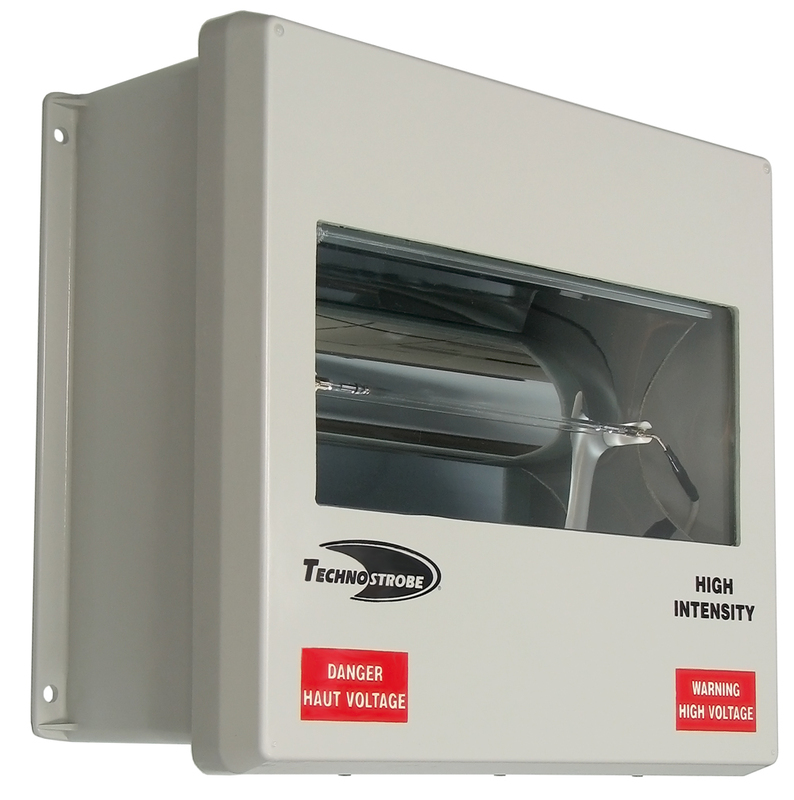 All solutions are certified as compliant with the highest aviation and electrical standards (FAA, Transport Canada, ICAO) and are available with advanced SNMP remote monitoring capabilities.